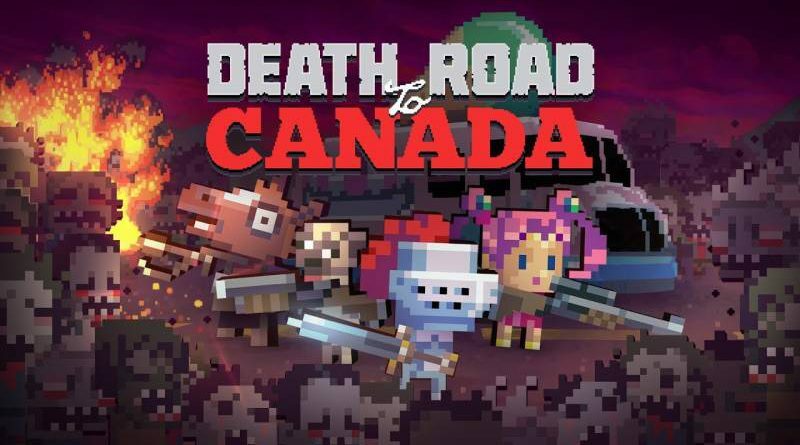 UKIYO Publishing, in partnership with Rocketcat Games and Madgarden, have released a Nintendo Switch trailer for their randomly generated, zombie-filled road-trip, Death Road To Canada. The trailer showcases more footage of the game and details its support of TV, handheld and tabeltop modes along with multiple control options including Pro Controller, Joy-Con Grip and the Single Joy-Con. In Death Road To Canada, players will explore iconic sites such as Y’all-Mart and the Muscle! Bomb!! Gym!! !, meeting and recruiting a host of strange and bizarre companions along the way. Unusually for randomly generated roguelikes, the game features a heavy emphasis on narrative, its Interactive Fiction events making or breaking friendships, all the while adding character-driven drama to the blood and guts chaos of combat.